In the early twentieth century, eugenicists in the United States used different ways to influence public opinion towards immigration. The idea of immigrants from foreign nations being “undesirables” and “unfit” to reproduce quickly spread through the use of propaganda. 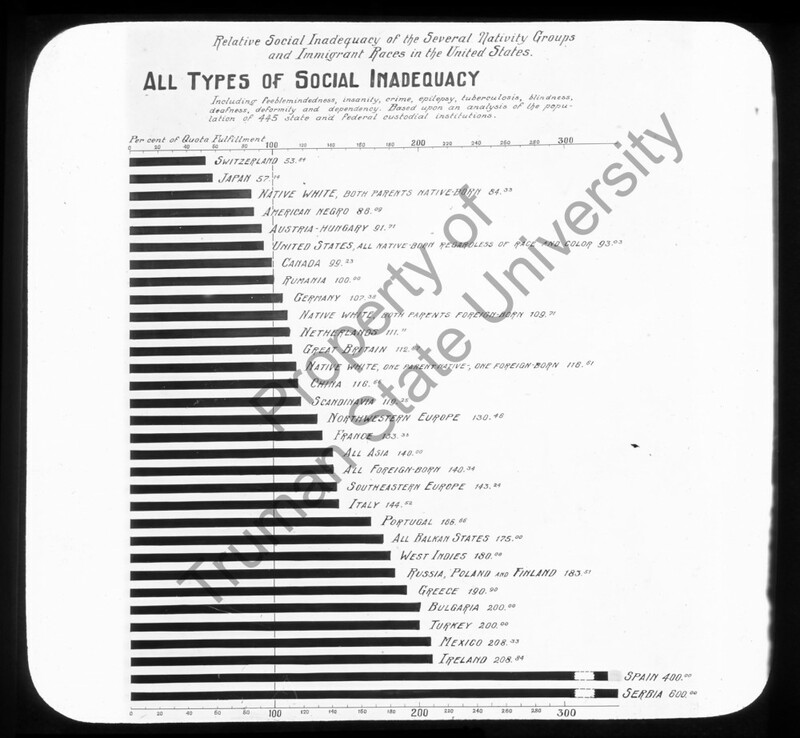 One such piece is the Social Inadequacy chart produced by Harry H. Laughlin in 1922. His purpose was to display to the American people the levels of social inadequacy of the immigrants that were coming to America. Lauglin’s hopes were to turn the public against the idea of immigrants migrating to America. Social inadequacy here means the mental and physical condition the immigrants are in, determining their ability to benefit the rest of society. 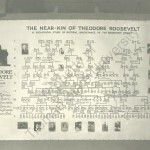 During the process of producing the chart, Laughlin retrieved data stored in different state institutions that housed immigrants who were thought to be insane. Along with retrieving data, Laughlin was able to study the inmates and obtain their family records. 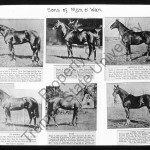 In studying the inmates Laughlin looked for signs of feeble-mindedness, insanity, incidents of crime in family records, diseases and disabilities such as tuberculosis, blindness, deafness, deformity, and dependency. The groups of immigrants that he studied ranged from places like Switzerland to Scandinavia, Southeastern and Southwestern Europe, the Middle East, China, Russia, North America, and the British Isles. In the end Laughlin found that immigrants who came from Switzerland and Japan had the least amount of social inadequacy and those coming from Spain and Serbia had the most. Image Source: Relative Social Inadequacy of the Several Nativity Groups and Immigrant Races in the United States: All Types of Social Inadequacy, 1922, Lantern Slides, Black Case 7, Image 1707, Pickler Library, Truman State University, Kirksville, Missouri.